The year 11 girls had their last netball fixture yesterday for St Augustine’s School. 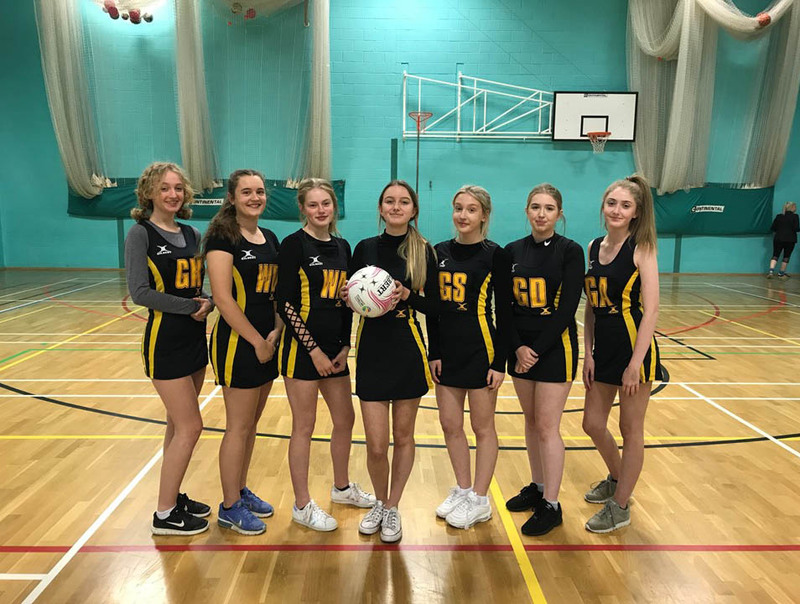 They took part in the District Area Netball tournament at Malton School, in total 15 schools were due to be at the tournament but only 4 schools being able to field a team. We were the only Scarborough school that were able to field a team for the event. This demonstrates the level of commitment each of the girls has for the team as as they have many other constraints on their time with it being their exam year. The girls all played well in a very difficult tournament, each putting the effort in regardless of the score, they were a credit to the school. They will be missed within the PE department and we thank them for their constant commitment to sport throughout their school life.